Blake Shelton and Gwen Stefani are no strangers to engagement rumors. The pair, who have bene together for several years now, always seems on the verge of a big proposal. When those rumors heated up a few months ago, fans expected that an engagement announcement would finally happen. 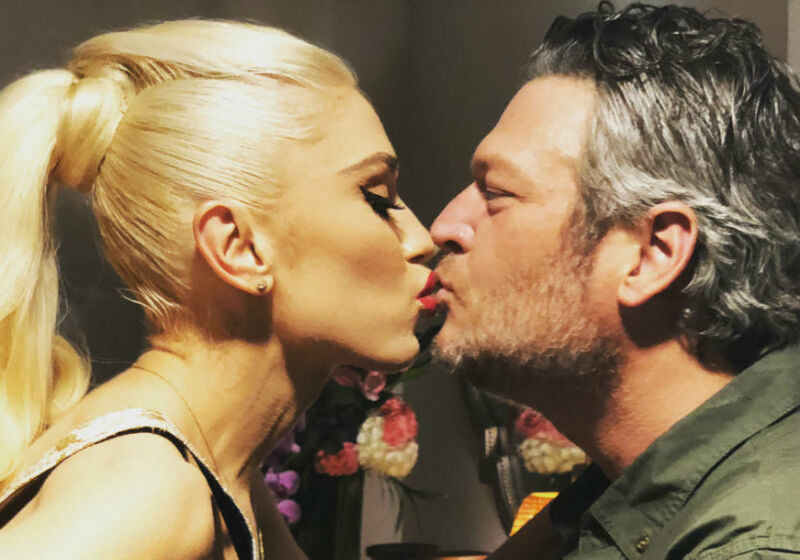 Unfortunately, Shelton and Stefani have been quiet on the wedding front all year long, but we may finally know why the two have been dragging their feet down the aisle. According to The Hollywood Gossip, Stefani is not ready to pull the trigger on an engagement because of her religious beliefs. 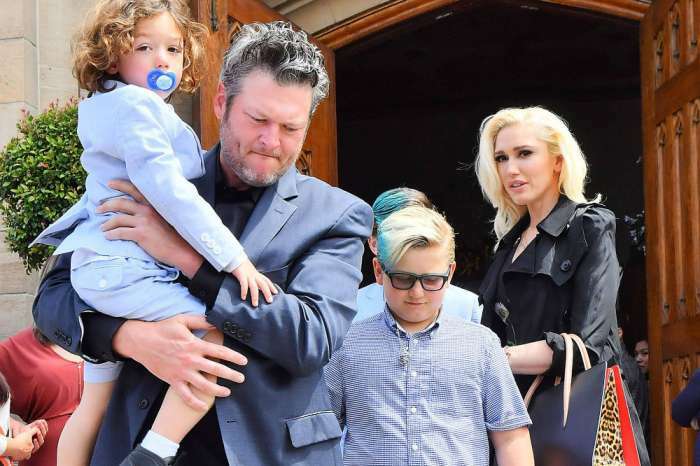 The No Doubt singer is a devout Catholic and her divorce from Gavin Rossdale means that the church will not bless her union with Shelton. To that end, Stefani is putting the engagement on hold until she can get her previous marriage officially annulled. While a divorce basically puts an end to the marriage contract, an annulment makes it seem like the marriage never happened — at least in the eyes of the church. If the church can remove Stefani’s first marriage from the books, then they can officially bless her union with the country crooner. The only downside is that the process in receiving an annulment through the Catholic Church is not easy. 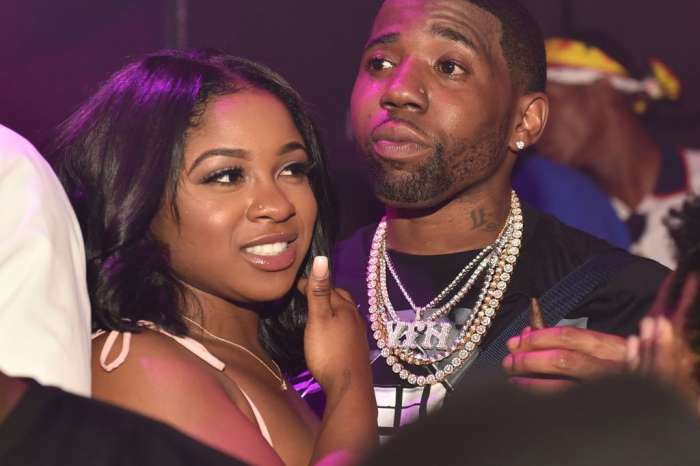 There is also no guarantee that the church will give the singer what she wants, which could put her future wedding plans on hold indefinitely. Stefani fueled the wedding rumors last year when she opened up about an engagement during an appearance on the Ellen DeGeneres Show. Stefani admitted that she thinks about marrying Shelton on a frequent basis and sounded like she is ready to take things to the next level. Unfortunately, there is no telling how long the annulment might take, but at least they have started the process. 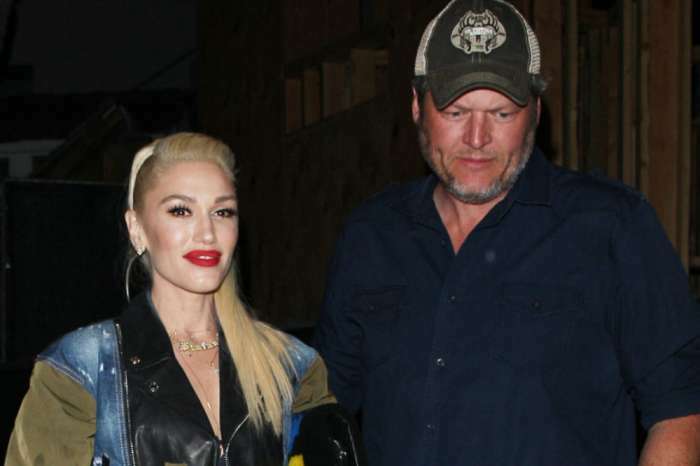 Blake Shelton and Gwen Stefani have not commented on the recent wedding rumors.